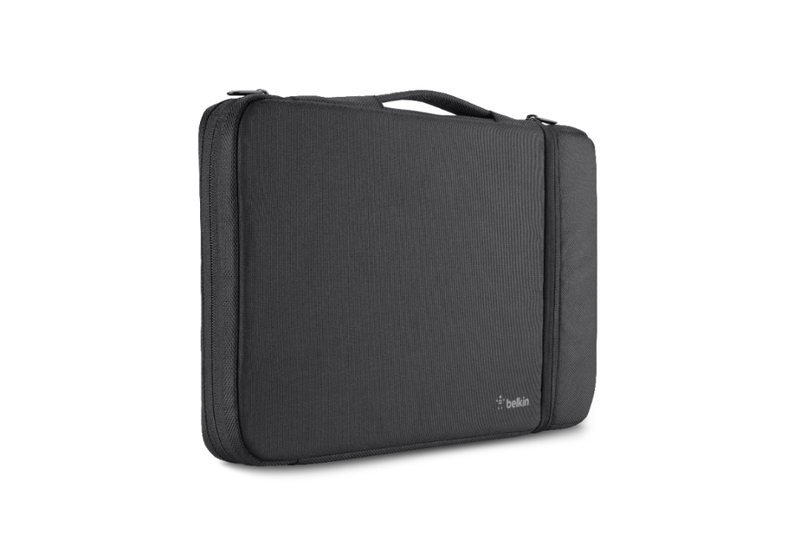 Ideal for classroom use, the Air Protect Sleeve for Chromebook features a durable padded exterior that protects students' Chromebooks from daily wear and tear. Shock-absorbing stiffeners on all six sides safeguard the device against accidental damage from drops and dings. This lightweight sleeve comes with a retractable carrying handle or slips easily inside a backpack for easy portability. A convenient bottom pocket, separate from the laptop compartment, safely stores a charger and other accessories without damaging the Chromebook. 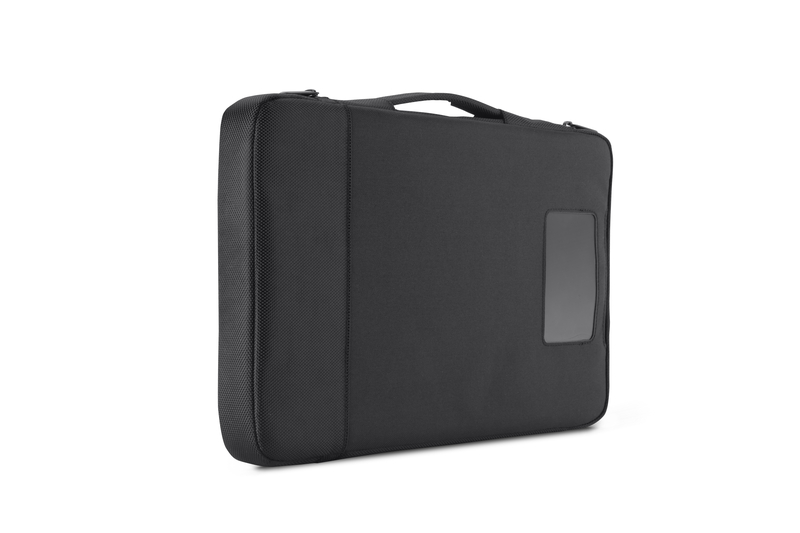 The Air Protect Sleeve is designed for use with HP 11, Dell 11, Samsung Series 3, Acer C7 Chromebooks, and other compatible 11-inch laptops.